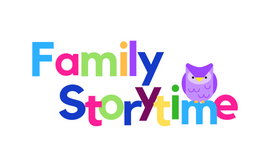 This storytime is perfect for the whole family! Children will enjoy an extravaganza of stories, movement, songs, and art! A parent or caregiver must accompany children. No registration required.